E.B. White found in animals and in nature what he did not find in humans. He had a better communication with animals. White was a man of nature, he loved being outdoors. Like Sims said, "he hid behind animals," so in some he found refuge in the animals and in nature. E.B. 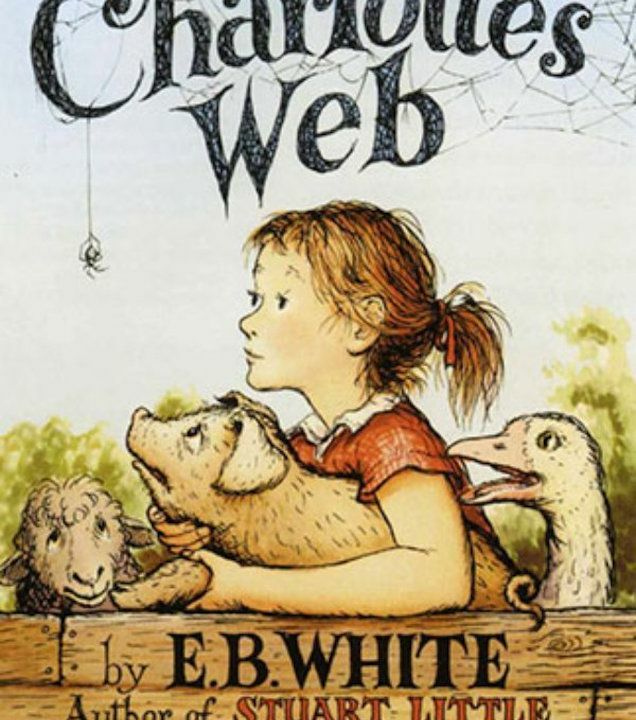 White viewed animals as friends and started treating them with more respect. it changed his life and made him a better person. He can communicate better with animals and they show him how they should be treated. It helped him communicate with human beings as animals do. 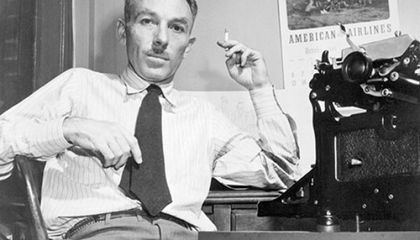 E.B White was helped by animals by them being a shield in his adult life, they also just about made up his whole career.